As well as encouraging a close bond between parent and baby, carriers (also known as slings or 'papoose' if you're Piers Morgan) offer a great way of getting around without being encumbered by a stroller, pram or pushchair. How much you spend depends on what you want. Are you keen on a fully featured, ultra-supportive carrier or one that more closely resembles a simple cloth sling? As with prams, there are some big name brands that will see you right, as well as a couple of newer names that are looking to entice parents with an all–new approach. Read on and we’ll take you through the best baby carriers available right now. Baby Bjorn has long been the leading name when it comes to baby carriers. And while it offers a number of different models, this top–of–the–range effort is superb, especially for those who intend to use a carrier more than a pushchair. A ruggedized take on its standard Carrier One, it comes in water and dirt resistant material that can be easily cleaned. There’s an insert to ensure smaller babies sit at the right height on your chest, which can be removed when they’re older. Best of all, it can be used front–facing or placed on your back, giving your kids a different perspective on the world. 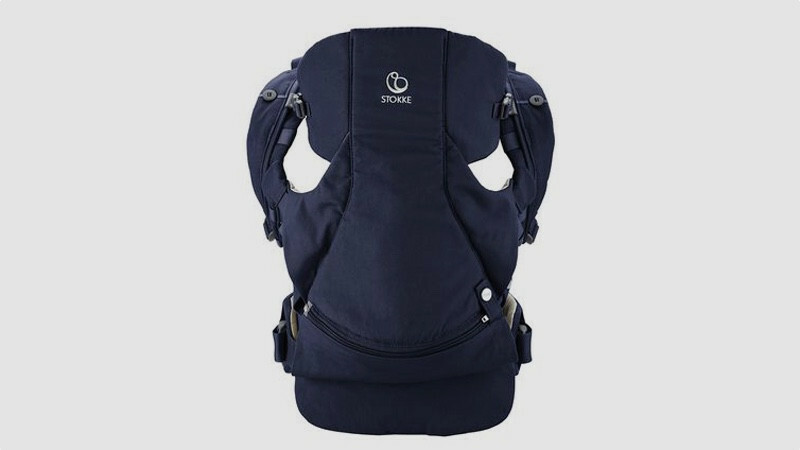 The clips are sturdy and easy to attach and while it will take practice to get wriggly babies into place, once you’ve got it down you’ll love this carrier. Ergobaby is Baby Bjorn’s biggest rival and the Omni 360 is its flagship carrier. Where it really stands out against the competition is its carry positions. Along with standard front–facing, parent–facing and back options, it can also be used in a hip position. Mums can use this position to breastfeed their baby hands free. The Omni 360 has been certified as ‘hip healthy’ by the International Hip Dysplasia Institute (IHDI), meaning it won’t place undue strain on your pelvis when used for long periods. 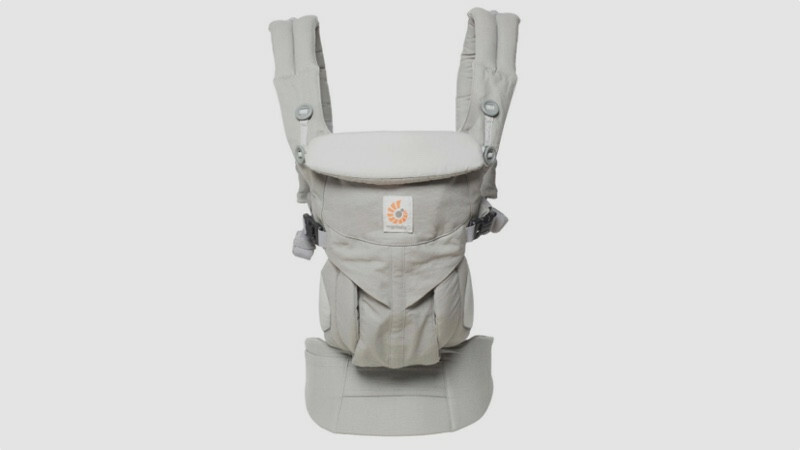 Like the Bjorn, it will work for toddlers up to 15kg, and has a newborn insert attached, so there’s no need to buy a separate seat for younger babies. There’s also a UPF 50+ fold away hood to protect babies in hot weather and when the rain comes down, as well as a detachable storage pouch. Norwegian brand Stokke does a strong line baby equipment, from high chairs to nursery furniture, and its baby carrier is among the best on the market. 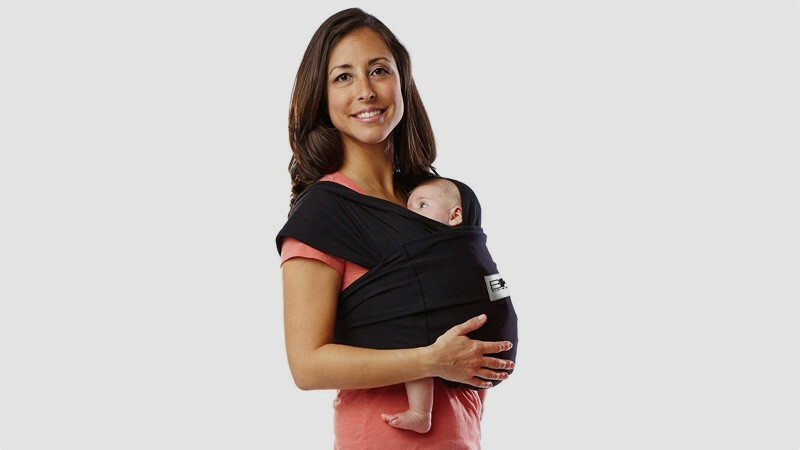 The standard MyCarrier, which costs £99, can be worn on your chest, with parent–facing and front–facing positions. As with the Baby Bjorn and ErgoBaby, it works for toddlers as well as small babies and is IHDI certified too. The design is a lot more stylish than the other options here, lacking that functional look that so many kid–friendly products seem to put first and foremost. That’s not to say this is in any way style over substance. The MyCarrier is comfortable to wear and easy to wash too once the inserts are taken out. A back carrier is sold separately. Traditional cloth slings can be wonderful. But putting one on securely and learning how to tie it properly feels as if it requires a degree in quantum mechanics. Challenging at the best of times, putting one on when sleep deprived can feel nigh on impossible. That’s where the Baby K’Tan comes in. Its simple, two loop design is a breeze to slip on. You can have your baby in the sling and be on the move just a couple of minutes after getting it out of the box. It can be used in front and parent-facing positions. The K’Tan is made to fit, so it can’t be easily swapped between parents. But with a price tag of under half of the bigger names here, that’s a problem we can live with. Best of all, you can throw it into the washer and dryer, perfect for when those inevitable accidents occur. 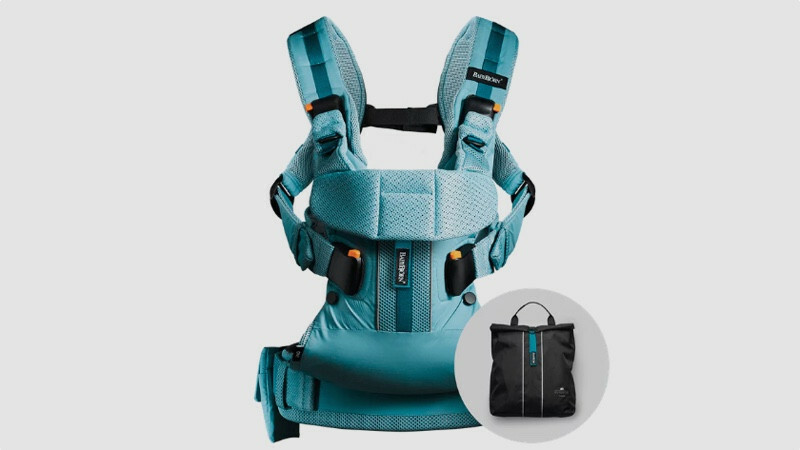 Suitable for older children weighing up to 23kg (you’ll need to buy the right carrier size though), Connecta’s Baby Carrier sits between the K’Tan and other models here in terms of price. The design is simple but effective, with a couple of straps and a pouch where your child can sit comfortably while you take the strain. 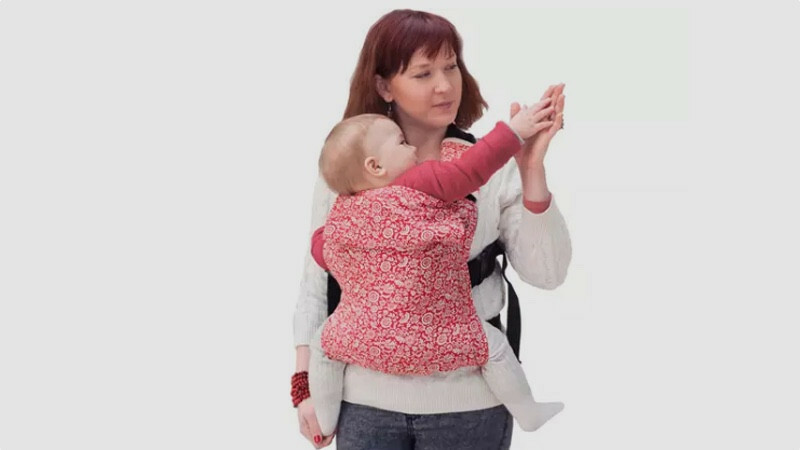 Made from 100 per cent organic cotton, it’s extremely lightweight and, unlike the Baby Bjorn or ErgoBaby, can be easily bundled up and put into a handbag or backpack. Available in a wide array of colours and styles, from plain black to a unicorn pattern, this is a snazzy, less pricey alternative to the big brand versions, without compromising on comfort or quality.